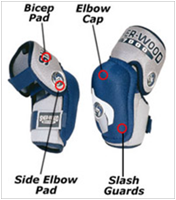 Before we get started, it is important to keep in mind that safety and comfort are critical to ensuring players have fun and gain confidence while on the ice. 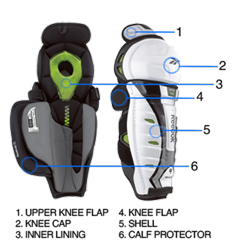 That is why equipment must fit properly to assure maximum performance and protection. Age and experience will also be factors in determining the appropriate level of equipment.